Your business blog is an opportunity for you to promote your products and services. 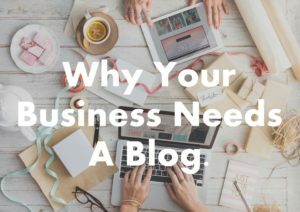 Once you understand why your business needs a blog and you have determined who your target audience will be, you need to figure out what to blog about. It’s important to know that today’s consumer doesn’t want to be told what to buy or spend their money on. In this age of information, the consumer wants to understand why they need your product or service and what makes you better or different from your competitors. Does it relieve their fears? Can they learn something new? Can it help them achieve a goal? It may feel daunting but asking yourself these questions and writing down your answers will help you find topics to blog about. 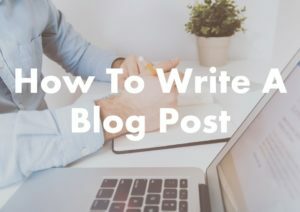 It’s important when figuring out what to blog about, that your topics are relevant to your business, your customers and the environment in which you operate. Which topics are currently trending? Which topics are your competition ranking on? Check your calendar for holidays and observances. What are the frequently asked questions you get from your customers? You could build on topics that you have already written about. You could take the opposite approach to one of your most popular blog posts. Maybe you had to explain something about your product or service recently. What are your customers talking about? 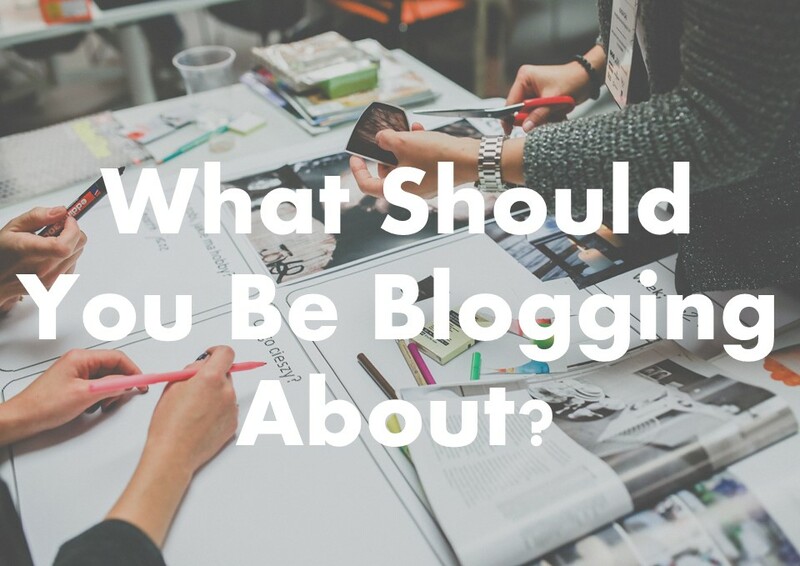 Once you’ve started blogging, you have to keep on posting regular updates. Keeping a routine shows you’re organised and reliable, which will add to your credibility. Whether you decide to publish a new post weekly or monthly, make sure you stick to the routine. By establishing a rhythm to your blog, your readers will learn to expect and look forward to your new post. Being passionate and excited about your topic can be infectious and draw your readers in. Don’t be afraid to show your unique style and stand out from the crowd. By allowing your personality to shine through your readers can get to know you and like you for who you are and what you stand for. Remember to keep your blog posts interesting and informative, showing that you understand your readers’ needs and have the answers they have been looking for. 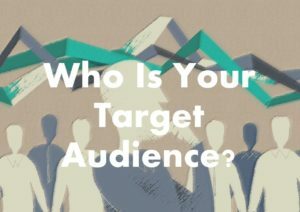 Building trust and authority in your niche is vital to growing your audience and turning that audience into customers.